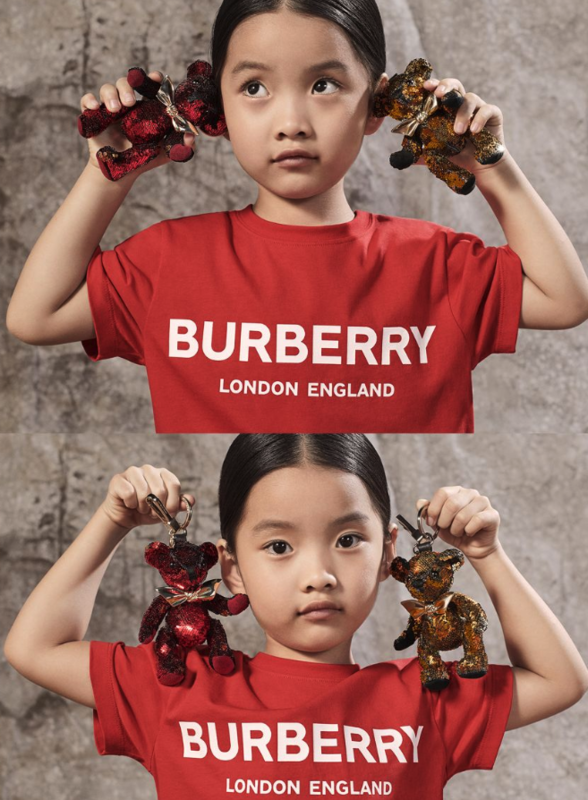 For the first time in its 163-long history, UK-based designer brand Burberry is celebrating Chinese New Year with its latest marketing campaign. 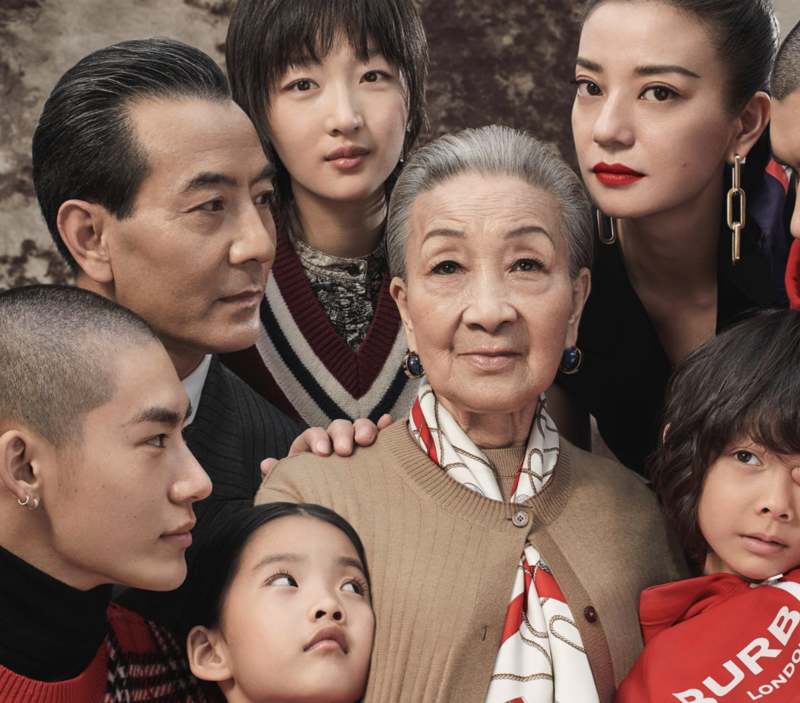 This family-themed Lunar New Year campaign, shot and directed by photographer Ethan James Green, features Chinese actresses Zhao Wei and Zhou Dongu. The stars were just announced as new brand ambassadors for the designer label, and this campaign is a stunning example of what lies ahead. 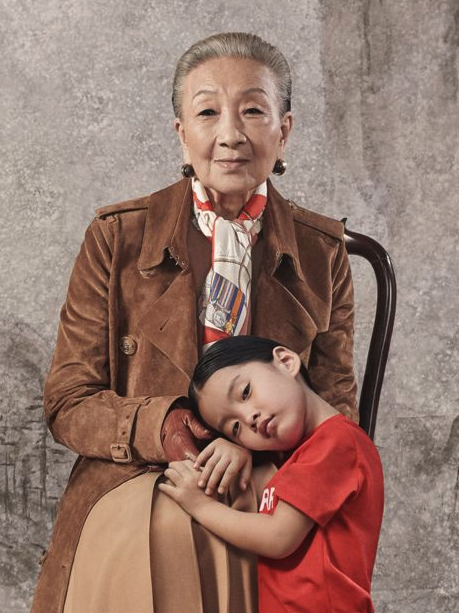 Indeed, the campaign spotlights historical, archival prints on classically elegant scarves. But those accessories are paired alongside modern urban streetwear staples like hoodies, joggers, and tees. 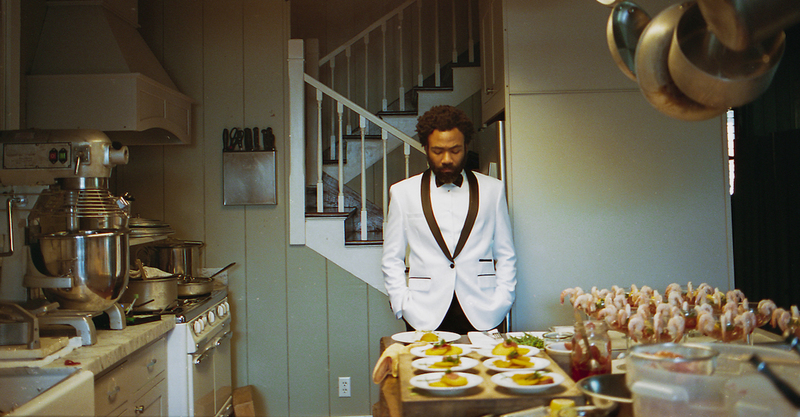 It’s a coming together of older styles and fresh new garment trends – which seems to be the direction that new Creative Director Riccardo Tisci is looking to take the label in under his direction. This Lunar New Year, the beginning of the Year of the Pig, takes place this year on February 2, 2019. 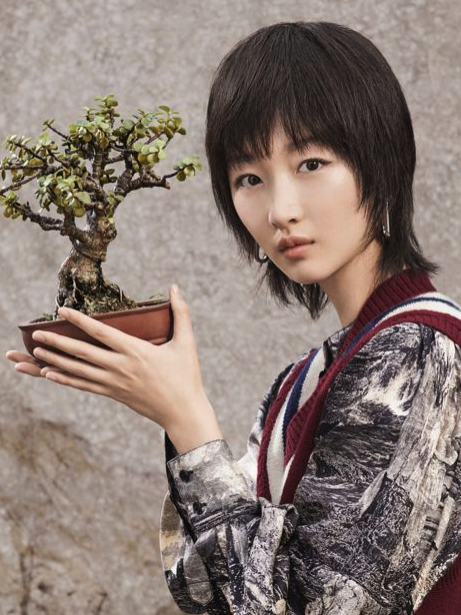 Click through the gallery to view the debut Burberry Chinese New Year campaign. 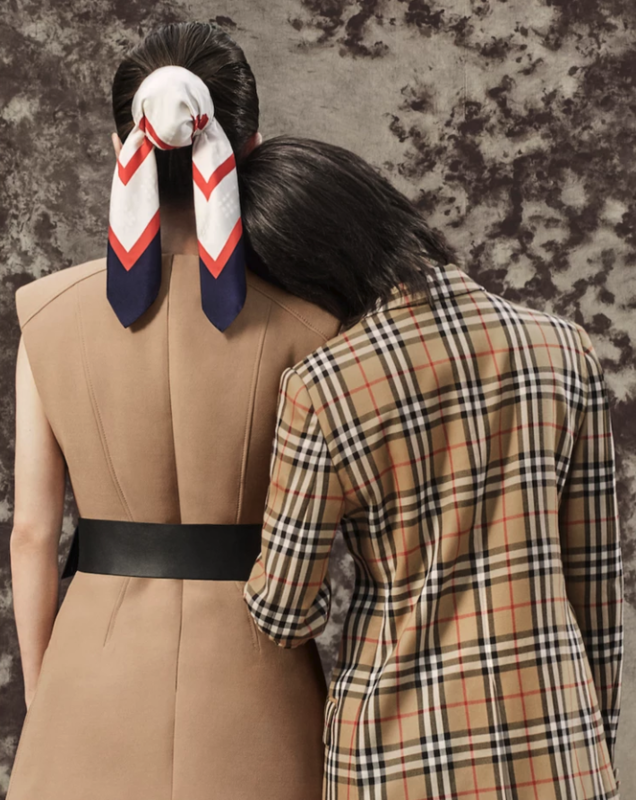 You can shop the latest pieces in the Burberry men’s and womenswear lines in boutiques and on the brand’s website now. 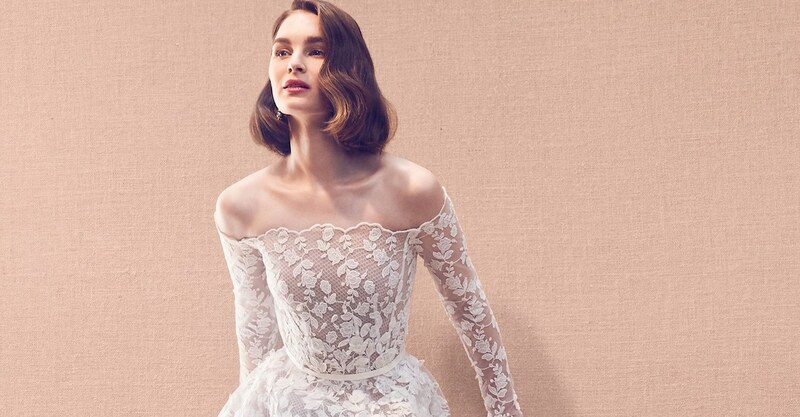 More fashion news from the Burberry brand. More designers’ Chinese New Year celebrations.